Which celebrity teenagers have had a run in with the law? Find out here. 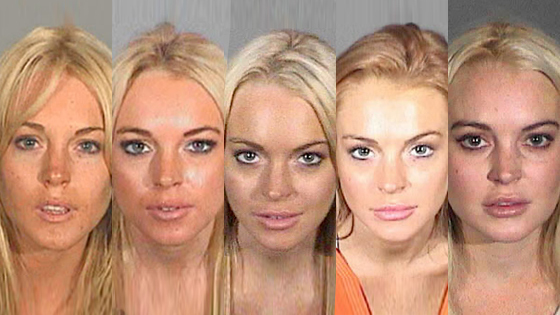 What is behind the numerous breaks Lindsay Lohan seems to get from the judicial system? Is it her celebrity and wealth?